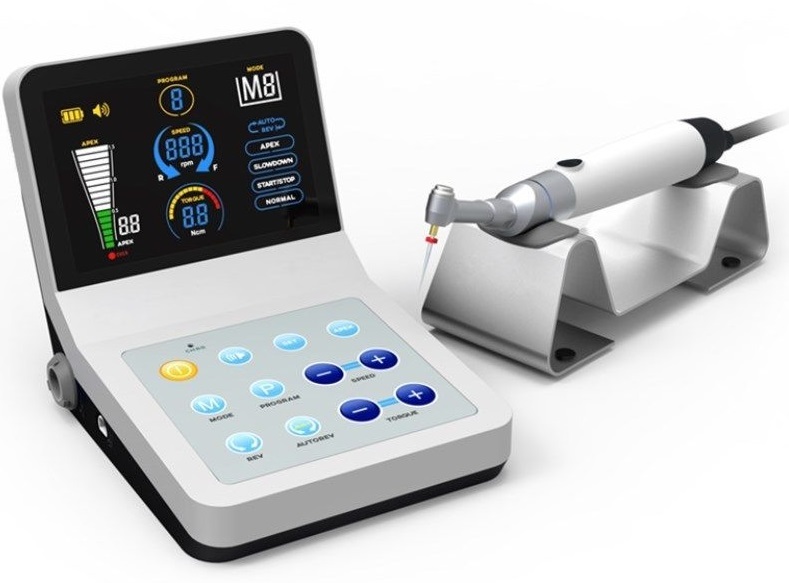 The RootPro™ endodontic motor with Low-Speed Handpiece is a dual-function device that prepares root canals while displaying accurate measurements of the root canal. The RootPro™ offers many automatic safety control options, making it the ideal choice for Dentist or Endodontist. 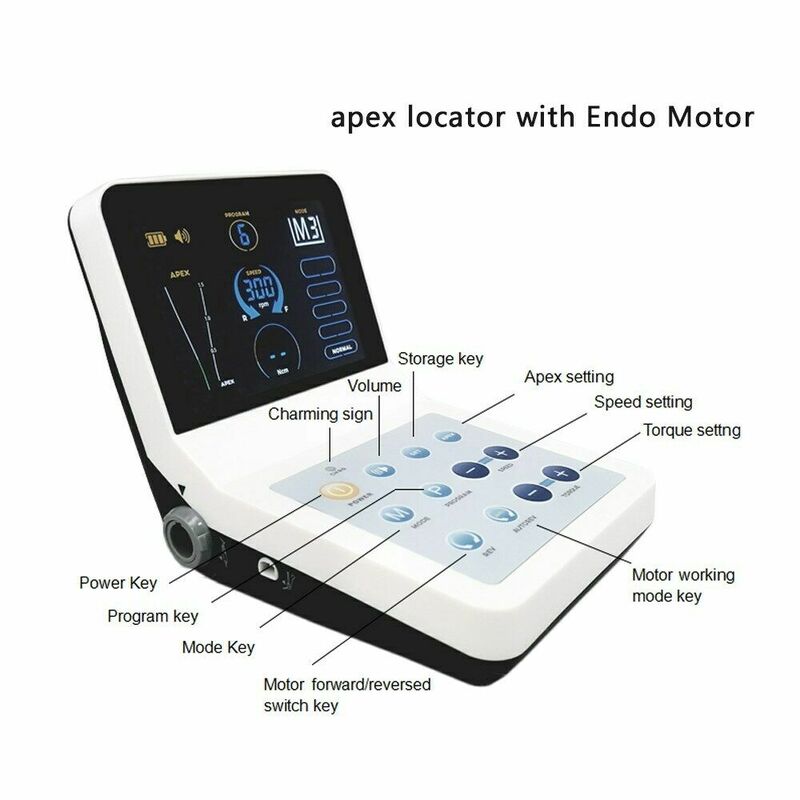 It provides the user with expected predictability in today's dental practice.